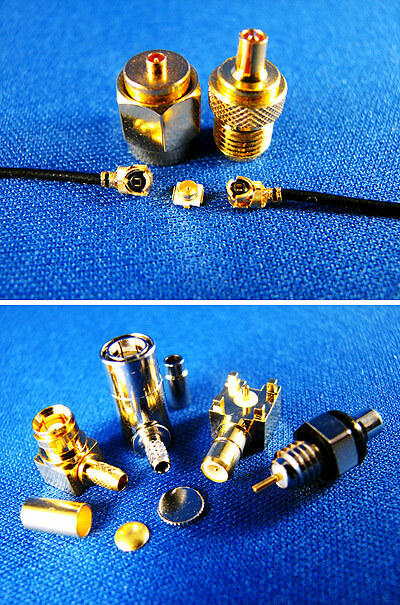 RF Connector (30) - Ajato Co., Ltd.
We have a strong engineering team. Some of them are professors in the Taiwan mold & die industry association. 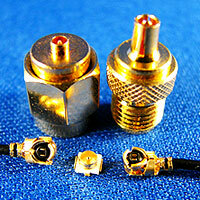 They aided the development of Taiwan electronic industry with their experience for many years. Now, they are ready to do their best to support you! !